So, I just feel like I need some time to find where I belong in the game. And just find my feet again and find my love for the game again. 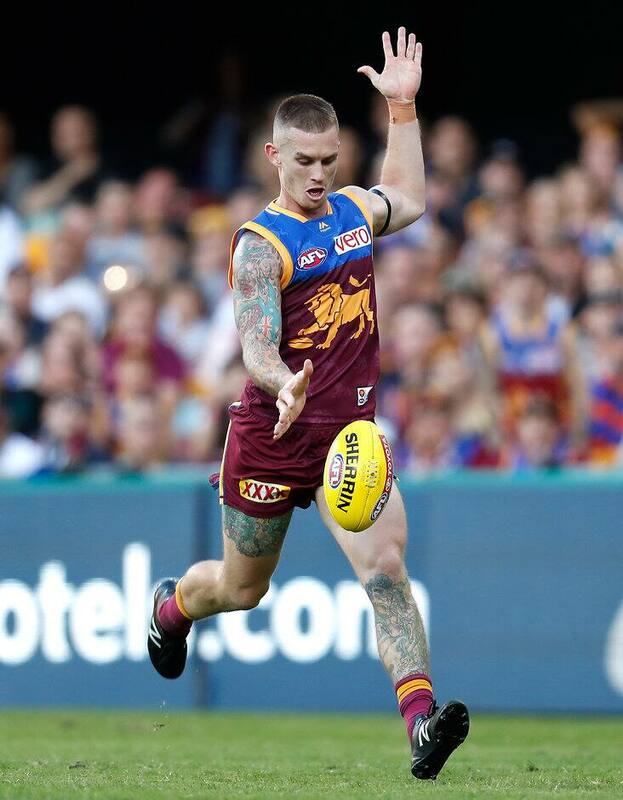 DAYNE Beams has stepped aside as Brisbane captain, indefinitely. Beams lost his father Philip to cancer in March and has been struggling since. Beams consulted with CEO Greg Swann, coach Chris Fagan and general manager of football David Noble and told the playing group on Tuesday. "I feel like it’s in the best interests for myself and my family that I hand over the captaincy to Dayne Zorko indefinitely," Beams told lions.com.au. "Obviously the last three months for myself, I’m not going to lie, they’ve been bloody difficult, and I’ve experienced some really bad lows. "I think footy’s been hard for me because I associated football with my father. So it feels like a big chunk of my football life is missing at the moment. "So, I just feel like I need some time to find where I belong in the game. And just find my feet again and find my love for the game again. "I still love coming into the footy club." Zorko will replace Beams as captain, with Harris Andrews taking on the vice-captaincy role. Noble said Beams went to the club recently to discuss his leadership role. "He has had a lot on his plate personally the past six months, and with the energy required to support Kelly with the upcoming birth of their second child, we believe it was the right move for him," Noble said. "We are confident that the leadership group that supported Dayne are more than capable to lead this club. "It is moments like these we are fortunate to have a leader like of Luke Hodge with our club, and along with our leadership group, he can offer support to Zorko and Harris where appropriate." Beams has played eight of Brisbane's nine games to date, missing round three against Port Adelaide with illness, and will continue to play. Beams took over the captaincy prior to the 2017 season and has been lauded by the Lions' coaching staff and players for his ability to galvanise the young group.